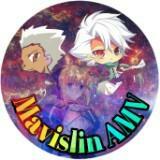 maurice.lim.16 Item was BNIB as listed. Seller was punctual and deal was a breeze. 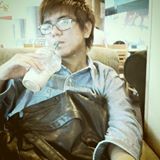 @rkohfj1 is on Carousell - Follow to stay updated! 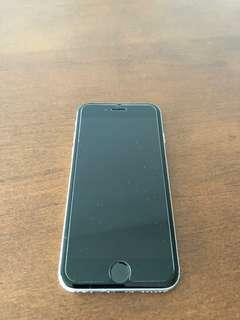 Used iPhone 6S 128Gb Space Grey All buttons are working. Screen is in perfect condition as well. Minor scratches on the sides, bottom and back of the phone as you can see from the photos. Battery health: 89% Comes with box, charger, cable and brand new earphones. 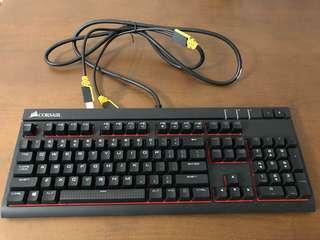 Used Corsair Strafe Mechanical Keyboard Cherry MX Red Switches Bought in Sep 2016. 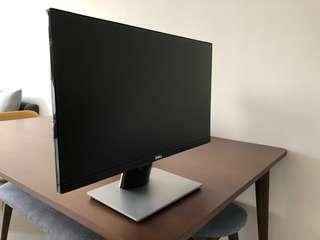 I’m selling this as I’m switching to Cherry MX Blue switches. 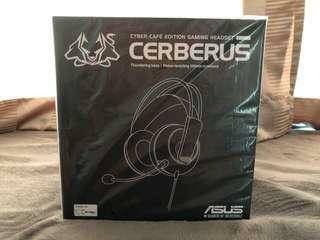 Brand new unopened ASUS Cerberus headset.